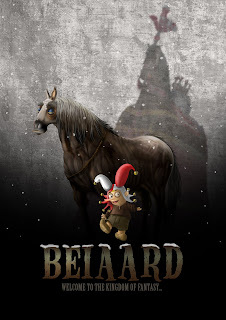 The film will be directed by Beast Animation's Steven De Beul and Ben Tesseur, and will be shot in stop motion and 2D animation. Production starts june 2009. We'll keep you posted!